University College London Hospitals NHS Foundation Trust (UCLH) has gone live with an EPR designed in partnership with US electronic medical records supplier Epic. The new system went live across all wards on 31 March, the trust confirmed. The deal between UCLH and Epic was signed in July 2017 after the trust’s board approved the deal in the same year. 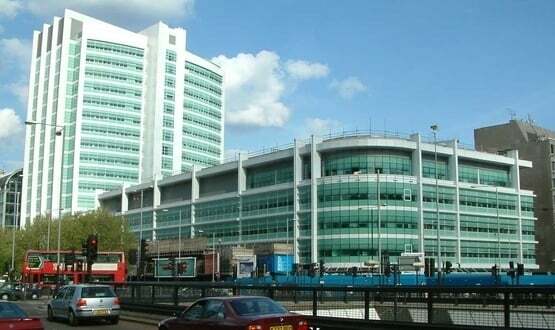 UCLH has said there will no longer be paper records at the patient’s bedside, instead, staff will update information on computers and laptops directly. They will also be able to log in to a secure patient portal called MyCare UCLH to view information about their care, including scheduled appointments, test results and more. Staff require a secure login or a smartcard to access the system and can only see the parts of the records they need in order to do their jobs. Gill Gaskin, medical director, specialist hospitals, and executive lead for implementing the Epic system, said staff have “risen to the challenge” of deploying the EPR system and have shown “incredible commitment”. She added: “All members of a team looking after a patient will have all the most up-to-date information about a patient’s care at the tap of a screen. “This will ensure that there is a complete picture of how the patient is doing for whoever is caring for them at that time. The trust is asking visitors to the hospital to “bear with them” and warned there could be initial delays. Professor Marcel Levi, UCLH chief executive said: “We have worked hard to prepare for Epic, including upgrading computers and training thousands of staff. Patients may experience some delays in the initial implementation period as our staff get used to the new ways of working. UCLH will use Epic to connect the NC HIE when it is available. Well done. Are there any available cost estimates? Inequalities in financing and ability to invest will hamper STP aspirations to consolidate infrastructure. We are holding the biggest debt in NHS history so, as usual, we have to do IT on a shoe string. At least that puts us on a par with our DGH friends.